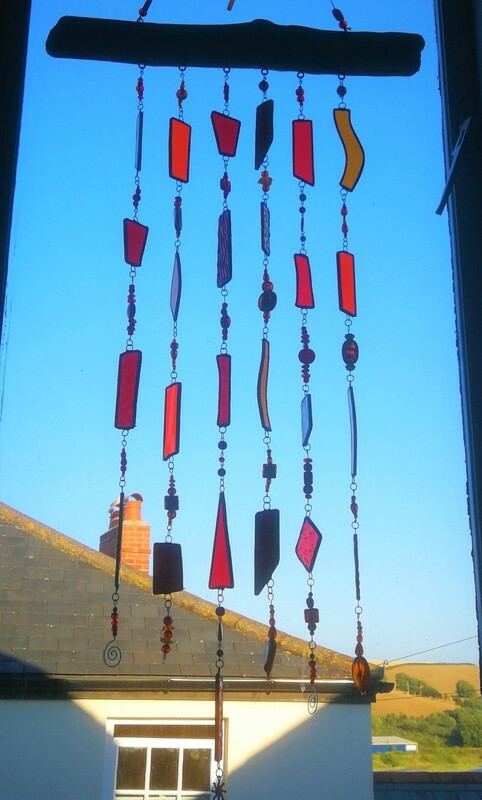 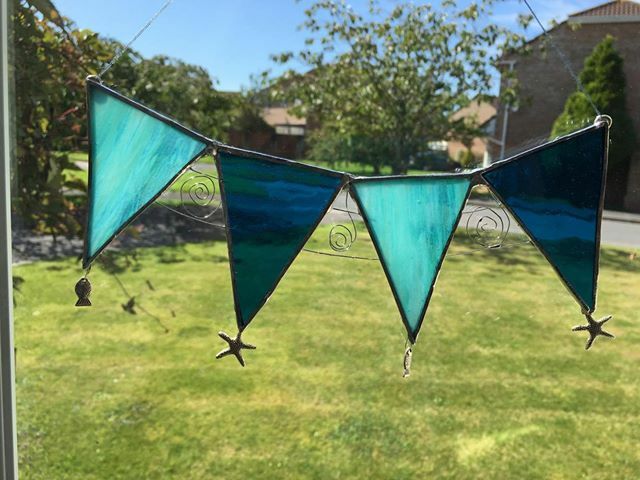 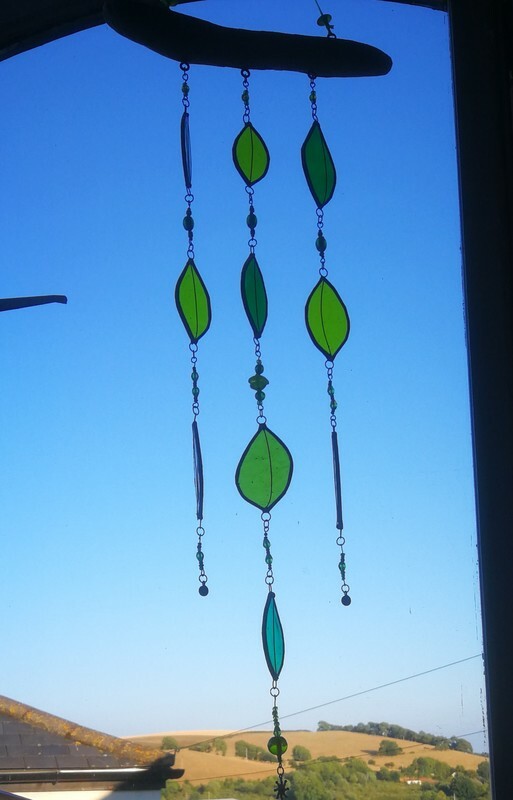 Enjoy a relaxed, fun and informal day making stained glass bunting and mobiles using the Tiffany method. 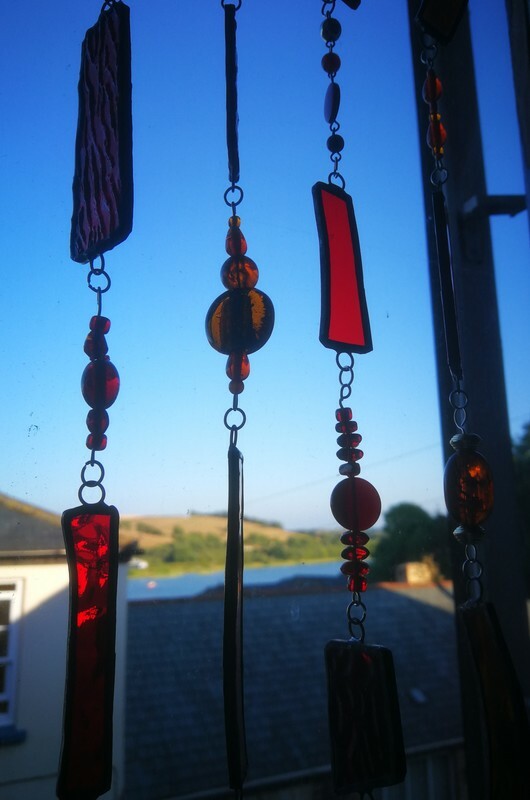 ​You will be taken through the processes, helping you to develop the skills of glass cutting, grinding, foiling and soldering. 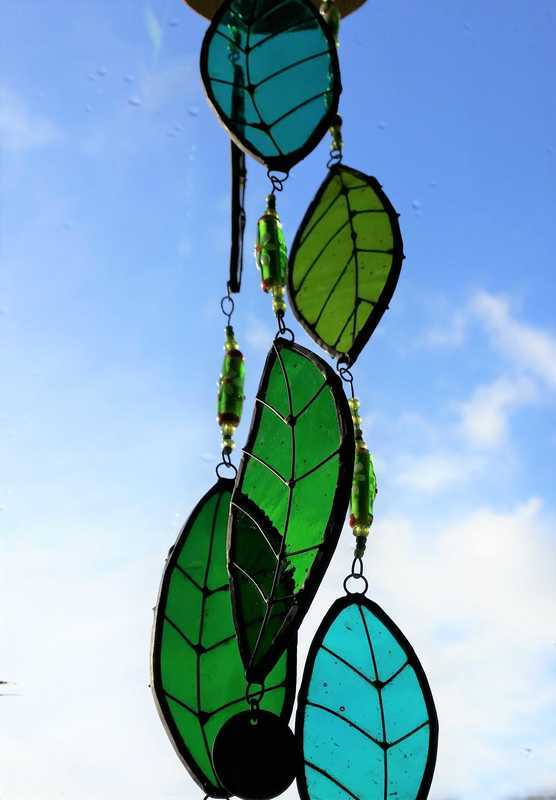 Each student will go home with some wonderful and individual pieces that they have created that day.